CHICAGO (WLS) -- Bring on the toads! And salamanders. And newts. 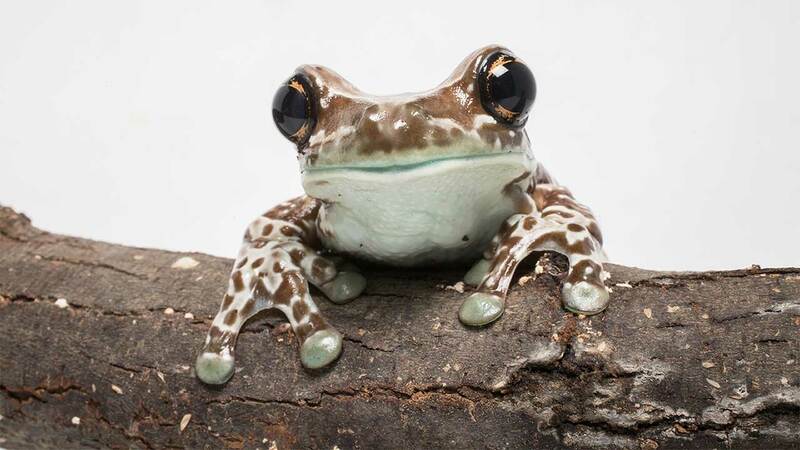 Shedd Aquarium's exhibit Amphibians hops into town this spring. 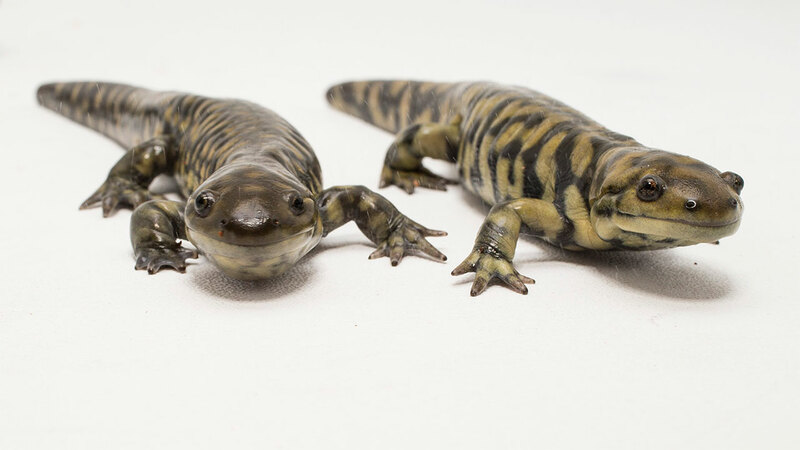 More than 40 species of amphibians, including a 4-foot-long Japanese salamander, will be on display. 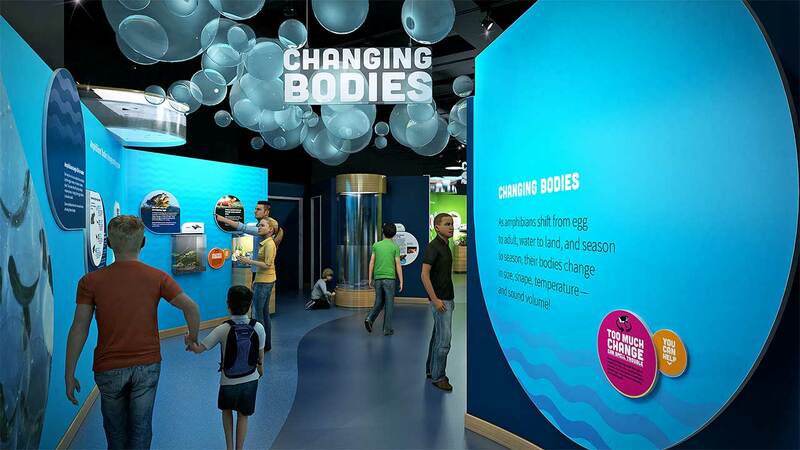 The exhibit will show how amphibians adapt to their surroundings. 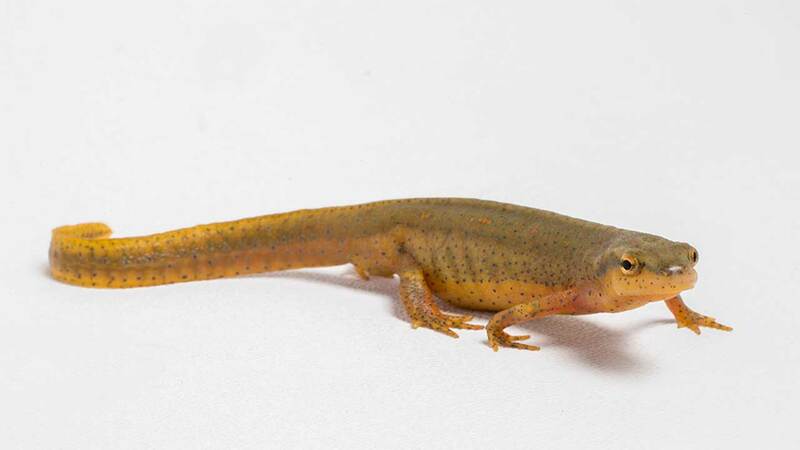 "We're excited to give a glimpse into amphibians' ever-changing bodies, lives and world with this new exhibit," said Tim Binder, EVP of animal care at Shedd Aquarium, in a statement. 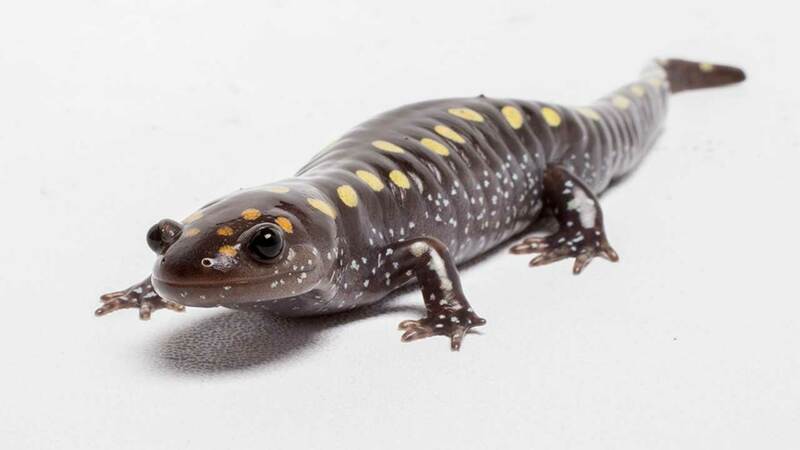 "Shedd is committed to educating the public about the effects human activity has on amphibian habitats, and providing ways they can personally help preserve this amazing group of animals." Visitors will see frogs of every color in the rainbow and tadpoles swimming overhead. 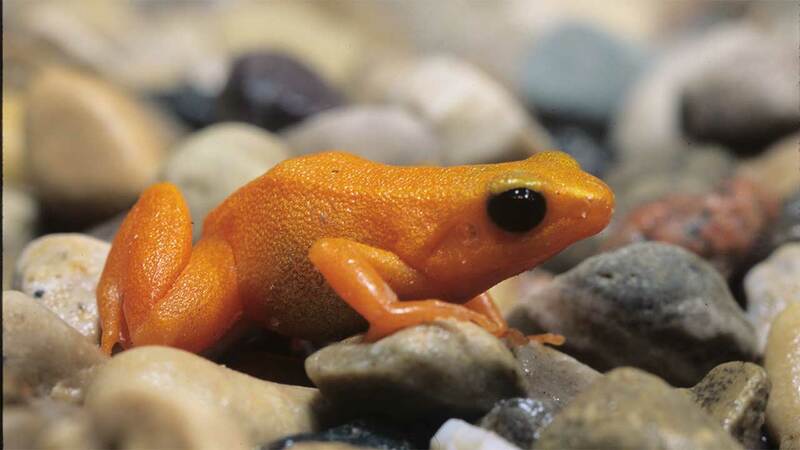 According to Shedd Aquarium, one-third of the world's 6,000 species of amphibians are threatened by extinction. The exhibit will run from May 2015 through 2017.